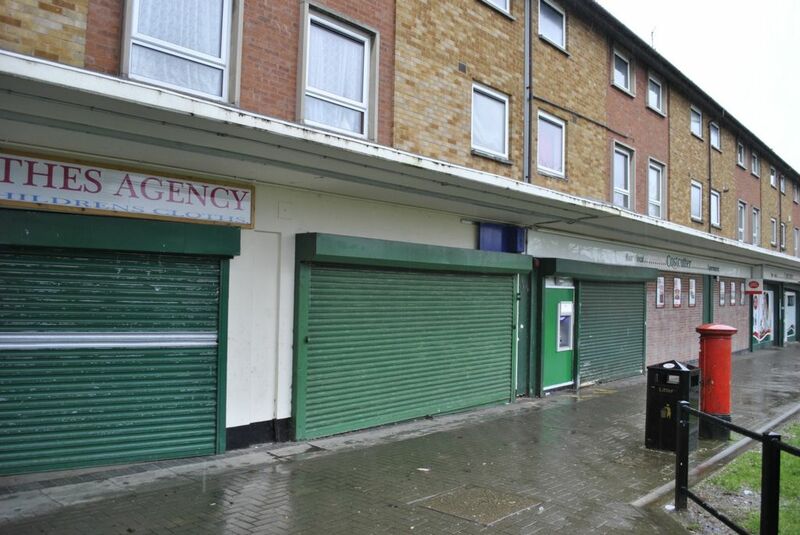 Oadby Estates are pleased to offer to the commercial market a retail unit on popular Netherhall Road, Leicester. 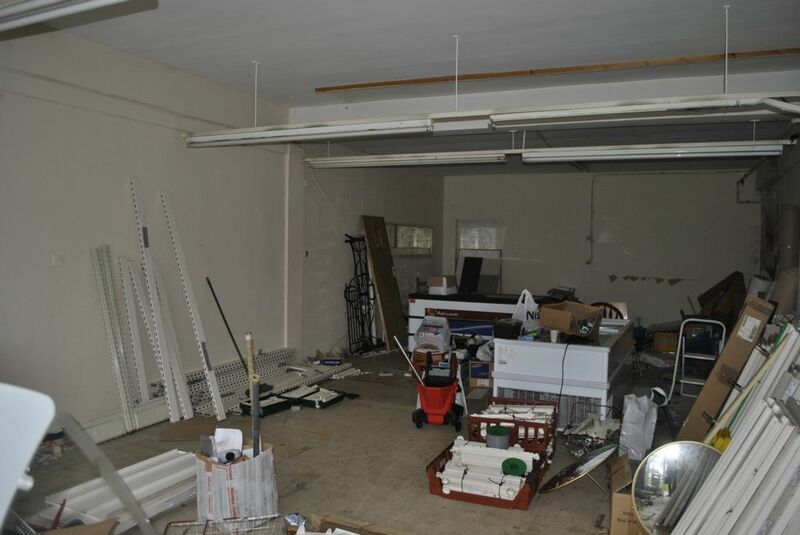 This retail unit measures 18ft 4" by 20ft 6" making it ideal for anyone wanting to start a retail business in the area. 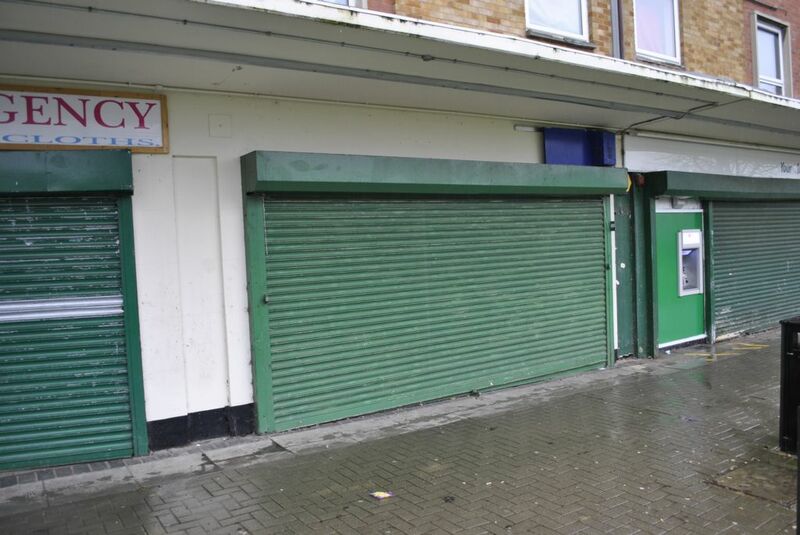 The unit benefits from foot traffic from a busy retail parade, large front shop window and roller shutters for when the shop is closed. Available now, call 0116 271 3600 to arrange a viewing. 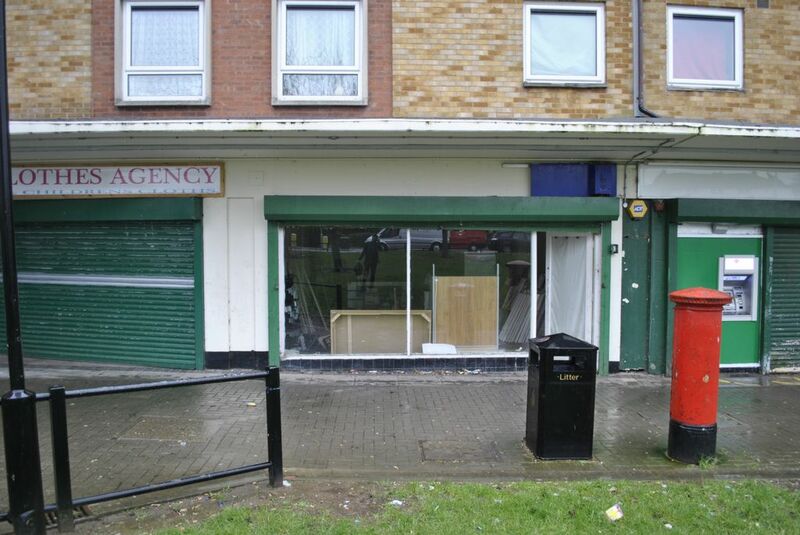 Retail premises located on Netherhall Road, Leicester. The spacious trading area measures 18ft 4'' by 20ft 6'' and access to rear yard. Classification use A1 general retail. Ideal use for this unit is retail purposes.